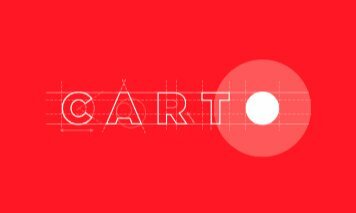 From 2015 I join to CARTO.COM (ex.cartodb.com) and I subscribe to Ambassador Program. Ambassadors are Carto.com super-users who make public maps with public data and benefit from boosted features, additional space, and more support from our team to build their maps. We usually ask them to author a guest blog post a few months into their “Ambassador” acceptance to describe their experience with the tool. If this is something you might like to try, I’d be happy to induct you 🙂 and add features/space to your account.